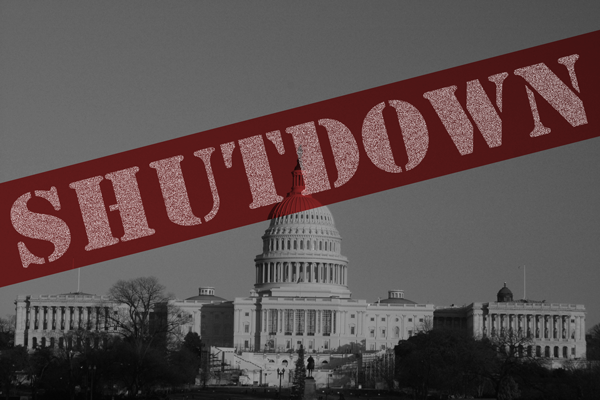 As the government shutdown continues, we hear much about the plight of furloughed workers and contractors. We also hear about the mounting ripple effects of the shutdown, impacting associated businesses and services. There are additional consequences that are potentially looming. The Pew Research Center reports on the federal agencies which are, or are not shut down. Of interest to the direct marketing community is the shutdown of the Commerce Department. Data streams from key agencies within that department will be partially or completely delayed or stopped. These agency closures could mean interruptions in the flow of economic and business data for the purpose of compiling databases. Researchers and marketers will likely need to work with slightly outdated data until government operations commence. The decay rate of currently available data may or may not be affected significantly. However, a protracted government shutdown cannot help but put pressure on the single most important aspect of demographic and firmographic data: Quality.